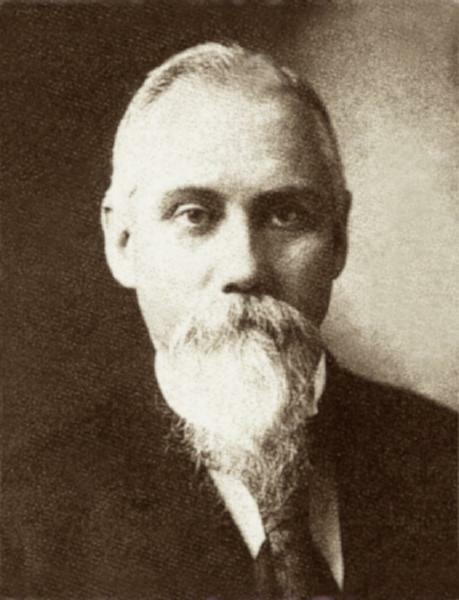 Samuel Wilds Evans Pegues was born on 23 August 1847 in Mississippi. Alexander Hamilton Pegues and Rebecca Ann Evans Pegues appeared in the US federal census of 1 June 1860 in Paris PO, Lafayette County, Mississippi. Other members of the household included Samuel Wilds Evans Pegues, Eliza H. Pegues, Ella F. Pegues, Lucius Thornwell Pegues, Alexander Hamilton Pegues II and Malachi Christopher Pegues. Alexander Hamilton Pegues and Rebecca Ann Evans Pegues appeared in the US federal census of 1 June 1870 in Oxford, Lafayette County, Mississippi. Other members of the household included Samuel Wilds Evans Pegues, Eliza H. Pegues, Ella F. Pegues, Lucius Thornwell Pegues, Alexander Hamilton Pegues II and Malachi Christopher Pegues. A photographic portrait was made of Samuel Wilds Evans as a young man. He married Eliza Senora Dobyns on 27 May 1874. The following appeared on 1902 in The Sixth Decennial Catalogue of the Chi Psi Fraternity, published in 1902: (Alpha Gamma Chapter, University of Mississippi, Class of 1869) Samuel Wilds Evans Pegues, 940 York Ave., Washington, D. C., Civil Service. In Confederate service, Butler's Scouts; clerk in treasury department, Washington; later clerk in bureau of pensions; no data since 1892. The following appeared on 1 January 1907 in The Washington Times: The interment of Richard H. Pegues, who died at his residence, 131 E street northwest, on Sunday night, will take place at Cheraw, S. C., this afternoon. The death of Mr. Pegues was due to a stroke of apoplexy, which he suffered at work in the Government Printing Office on Saturday. He did not regain consciousness. Mr. Pegues was employed as a compositor, but owing to his advanced age and failing strength he has been able to do only light work for some time. He was sixty-four years of age. He was a Confederate veteran and belonged to the local Confederate society. He is survived by his wife, Mrs. Sarah Pegues, who accompanied the remains to South Carolina. A cousin, Samuel W. E. Pegues, is employed in the Pension Bureau. Samuel Wilds Evans Pegues died on 5 December 1920 at age 73. His wife Eliza Senora Dobyns became a widow at his death. He was interred at Oxford Memorial Cemetery, Oxford, Lafayette County, Mississippi.